X Infotech, a leading system integrator and supplier of premium solutions for the issuance, management and verification of electronic ID documents, in collaboration with Austrian State Printing House (OeSD International), announces the implementation of state-of-the-art laissez-passer for the 15-member regional group, Economic Community of West African States (ECOWAS). The introduction of the new solution is designed to replace previous generation paper passports for representatives of the Community and their dependents with secure biometric laissez-passers, containing modern security features and depicting each member country’s code of arms. The ECOWAS laissez-passer has an integrated chip which holds the demographic data, signature, ICAO compliant photo and two fingerprints. 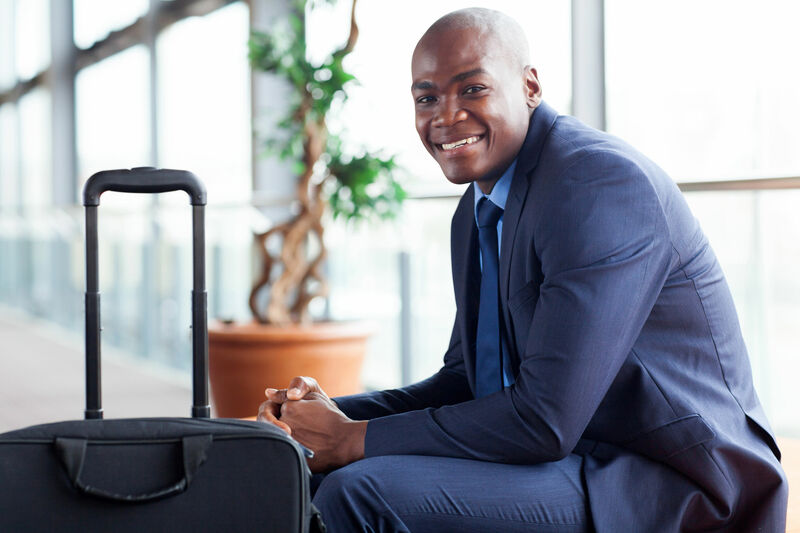 OeSD was responsible for supplying the ECOWAS laissez-passer program with its highly secure and durable ePassport booklets powered by X Infotech’s embedded software. X Infotech has provided ECOWAS with the turnkey MultiPerso solution for complete document personalization and production management along with secure ICAO compliant Public Key Infrastructure (PKI). The contract for the complete end-to-end ePassport system also included smooth on-time integration and training. The combined expertise of OeSD and X Infotech resulted in the successful and fast implementation of the ECOWAS laissez-passer. In return ECOWAS rolled out the next generation e-identity documents, which provide an unprecedented level of security and privacy for representatives and their dependents, when crossing borders frequently.